The culture of the city is explored, and the divisions that drive a wedge between starcrossed lovers are also the ties that bind, in Leeside Story, a new musical directed by John McCaffrey, featuring the voice and songs of Corkonian troubadour John Spillane. Mike McGrath-Bryan gets a chat in ahead of the show’s debut at Cork Opera House. On either side of the river that wends its way through our beloved home city, two tribes eye each other suspiciously. 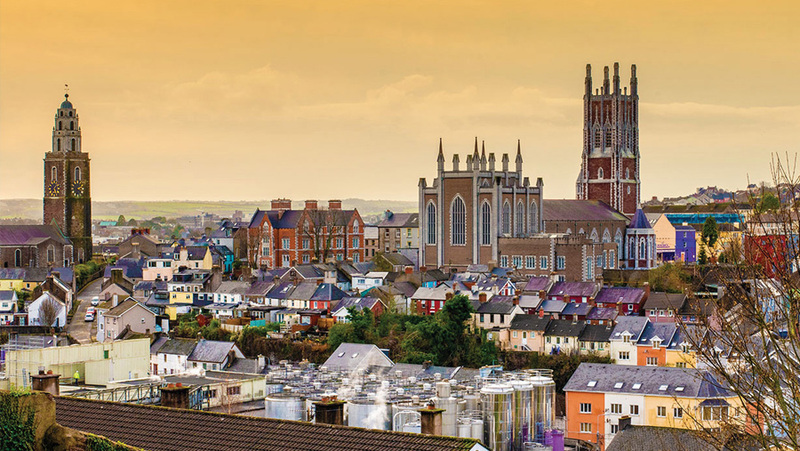 Age-old rivalries have come to the fore, and seemingly insurmountable differences drive Corkonians North and South ever-closer to complete isolation. But as the light fades on a seemingly unending feud, in a Shakespearean take on Cork city, a Northside boy and a Southside girl emerge from the shadows. It’s the classic boy-meets-girl tale, plunged deep into the well of local humour, and placed amid the best light-entertainment stage traditions. ‘Leeside Story’, presented by the Leeside Drama group and debuting at the Opera House next week, draws on theatrical tropes and Cork’s cultural heritage to deliver a new work, embellished with local song and cutting Leeside humour. Leeside Story debuts at the Opera House on Thursday March 14th, at 8pm. 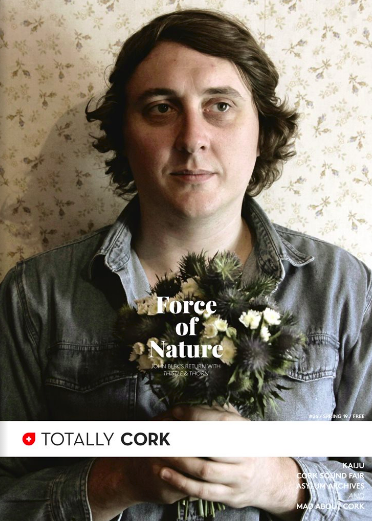 Tickets on sale now from €25 at corkoperahouse.ie and the venue’s box office. In the absence of formal support structures, Cork Multiples Club has provided parents of multiple-child births with advice, assistance, and a little bit of breathing space for ten years. Mike McGrath-Bryan spoke with organiser Alexie Ui Laoghaire on the eve of the anniversary edition of the group’s monthly coffee morning in Wilton. Beginning or expanding a family is undoubtedly a seismic event in anyone’s life: the amount of planning and preparation that goes into welcoming someone new into the world is a drastic and transformative process, that alters every aspect of how one looks at the world, their work and their responsibilities. And if that either frightens you, or resonates with your own experiences, you can probably imagine what goes through the minds of new parents when told that their upcoming arrival is, in fact, twins, triplets and more. But despite what one might imagine, supports specific to the situation of multiple new additions to your team are scarce on the ground, bar some benefits and home help. It’s an issue that led to the foundation of the Irish Multiple Birth Association, a volunteer-led charity that provides new ‘multiple’ parents with information and advice, directly from multiple parents themselves. For more info on Cork Multiples Club, search for their page on Facebook. For more info on supports for multiple-birth families, check the Irish Multiple Births Association’s website (imba.ie) and Facebook discussion group, or call 01-8749056. The group’s quarterly information evening is held the first Wednesday of each quarter, from 7.30-9pm. The next installment is 8 March 2019, at Brú Columbanus in Wilton. This Valentine’s Day afternoon, dancers and volunteers for the Sexual Violence Centre at Camden Quay will gather at the Opera House for a special flashmob, as part of a worldwide event raising awareness of sexual violence, and the worldwide movement to break the stigma surrounding its victims. Mike McGrath-Bryan checks in with SVCC head Mary Crilly and flashmob leader Inma Pavon. Valentine’s Day in Cork City will mean an extra-busy few days for shops, restaurants, florists, and by the time 1pm rolls around, the beginning of an influx of panic-buying significant others, descending upon Paul Street to get the last few bits in (or all of them in some cases!) ahead of the evening’s proceedings. The perfect time, then, for a flashmob to strike, and disrupt the routine. Thursday week will see the volunteers of Cork Sexual Violence Centre, accompanied by dancers from around the city, co-ordinate and dance to raise awareness not only of their own cause locally in the wake of movements like #MeToo, but of the realities that one billion women, out of three worldwide, will have been raped or sexually assaulted in their lifetimes. The Sexual Violence Centre Cork flashmob, for the V-Day Project, happens at 1.15pm at Cork Opera House. For all the latest information, and to get involved, check ‘Sexual Violence Centre Cork’ across social media. As Quarter Block Party sets out to re-imagine what the city’s historic quarter can be this weekend, one group of artists sets out to fill in the blanks left by vacant spaces left on North Main Street, creating a group of ‘Imaginary Neighbours’. Mike McGrath-Bryan speaks with installation co-creator, Gergő Lukác, and Quarter Block Party co-organiser Eszter Némethi. It stands as proud as ever it has, for better or worse. North Main Street, at the centre of the city’s ‘old’ quarter is an important lifeline in traversing the city, linking Shandon Street and the Northside to Barrack Street and the Lough beyond it. A historically proud area for businesses and trade, the street has seen the ups and downs of arrivals, departures, and the seemingly endless cycle of boom and bust over the years, forging a strong and resilient community of traders and the loyal custom that keeps the area alive. For the past five years, Quarter Block Party arts festival has sought to breathe new life into the area’s vacant spaces, nooks and crannies, with music, performance and public engagement, doing so right as winter gives way to spring. 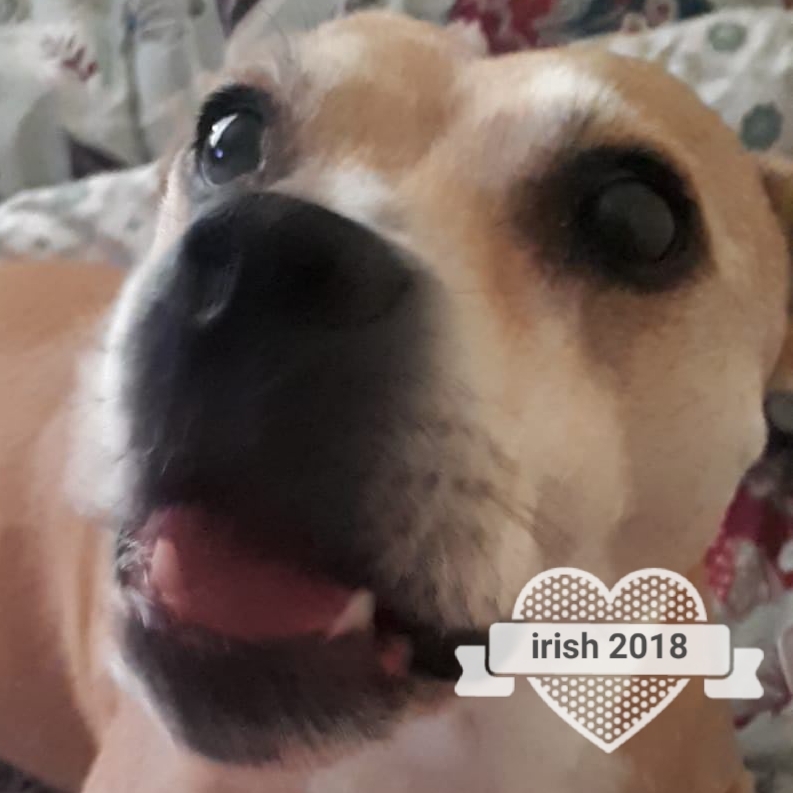 The ‘Imaginary Neighbours’ workshop takes place between 1pm and 6pm on Saturday February 9th, at the Middle Parish Community Centre on Grattan Street. Families are welcome. The Parade of Imaginary Neighbours then sets off from Skiddy’s Castle Plaza at 6pm. To book a place, email eszter@quarterblockparty.com. For one Wilton-based exercise centre and class space, Saturday mornings mean one thing: members getting together for a cup of coffee before working together on movement and flexibility. The endgame? Building up to the task of executing a handstand. 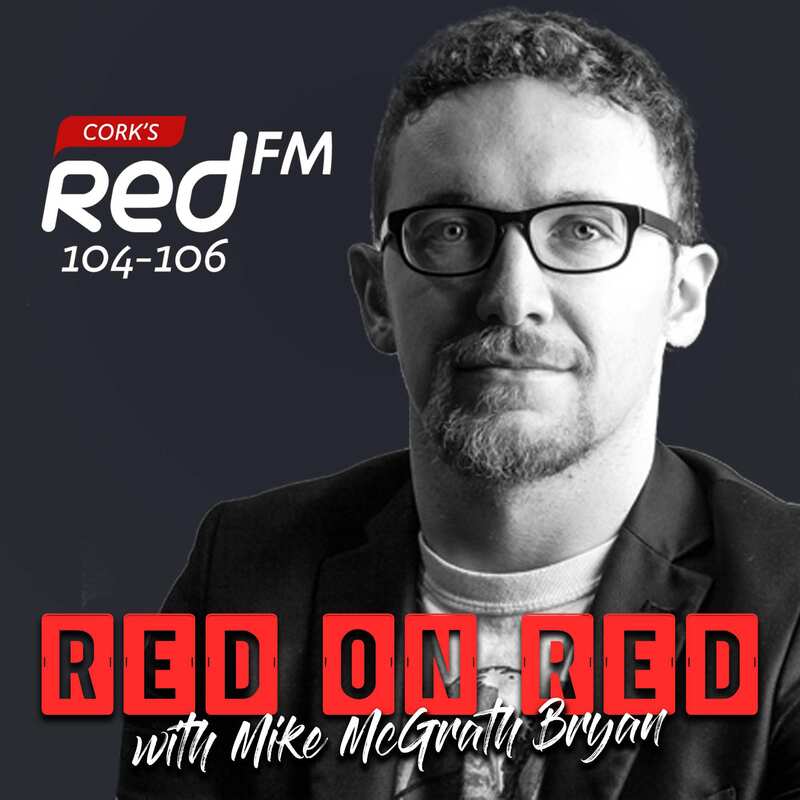 Mike McGrath-Bryan talks with Café Move co-owner Robbie O’Driscoll about a pressure-free alternative for New Years’ fitness kicks. It’s 9am on a fresh Saturday morning at Doughcloyne Industrial Estate, just up Sarsfield Road, and nestled among the warehouses, retail units and even a children’s amusement complex, lies an exercise and fitness centre unlike any other. Café Move is being opened as we come in the door, and at first glance, as wooden pallets create a small corridor to a fully-stocked coffee bar that’s being readied for the day, slinging tea and speciality coffees as well as protein supplements, the idea sets in. Opened three years ago by owner-operators Robbie O’Driscoll and Karen Lunnon, Café Move styles itself not necessarily as a gym, but as a ‘movement centre’, prioritising exercise and wellbeing in comparatively unorthodox ways, especially for the current climate. Weight equipment is noticeable by its absence, and brass rings for gymnastics and acrobatic use hang from the rafters on both floors. The whole air of the place seems to be the polar opposite of the iron temples that seem to be springing up all over the city as of late. ‘Coffee and Handstands’ happens every Saturday morning from 9am to midday at Café Move, Unit 3, Doughcloyne Industrial Estate, Sarsfield Road, Wilton. For more information, check their social media pages. 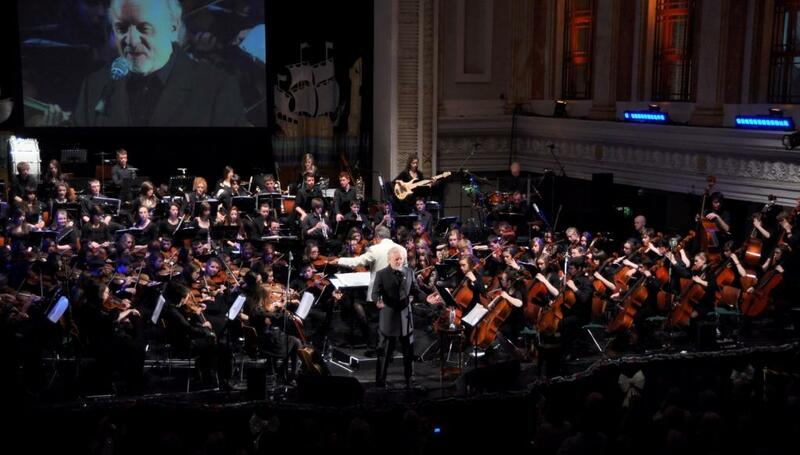 Having celebrated its sixtieth anniversary last year, Cork Youth Orchestra is getting ready to take to one of the biggest stages this country has to offer, as ensembles of young musicians nationwide converge on Dublin’s National Concert Hall next month. Ahead of their big performance, Mike McGrath-Bryan speaks with director Tomás McCarthy. The Cork Youth Orchestra perform at the National Concert Hall in Dublin as part of Youth Orchestras Centrestage on Saturday February 9th, with performances beginning at 3pm and 8pm. Tickets priced from €7.50 to €15.00 are on sale from the National Concert Hall box office or online from http://www.nch.ie. See http://www.iayo.ie for more details.